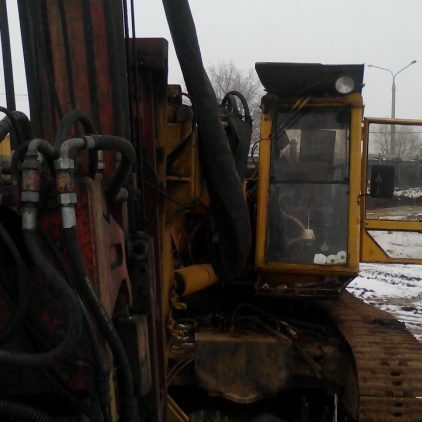 Geolizingas company was founded in 2006 and has established itself as a reliable partner in the field of sales, rent, service of drilling and other special building equipment. 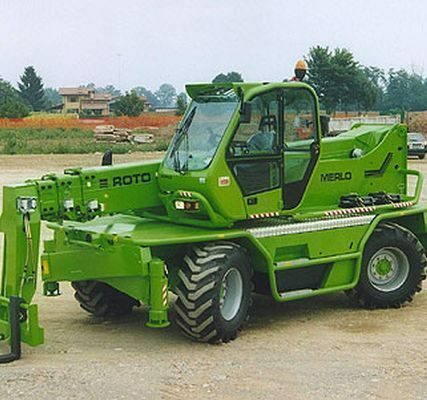 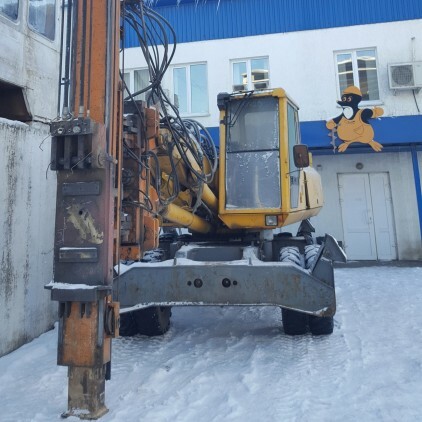 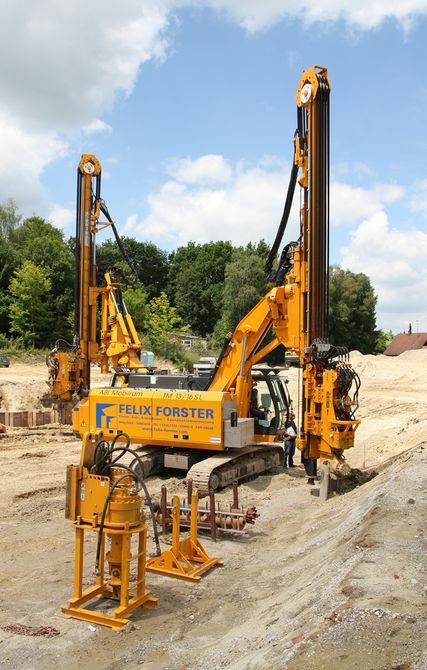 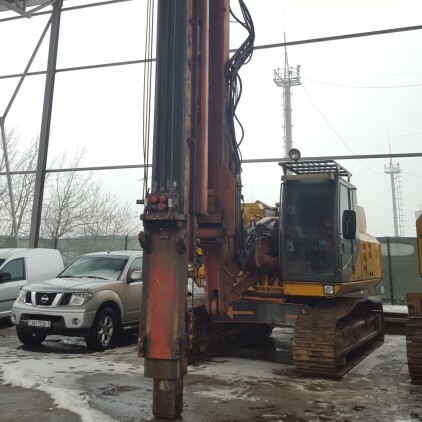 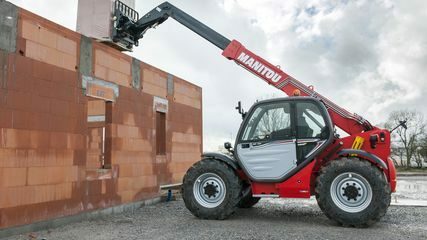 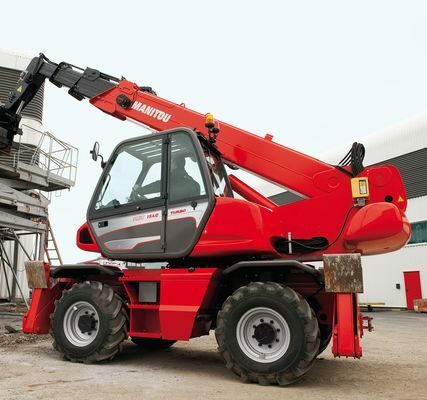 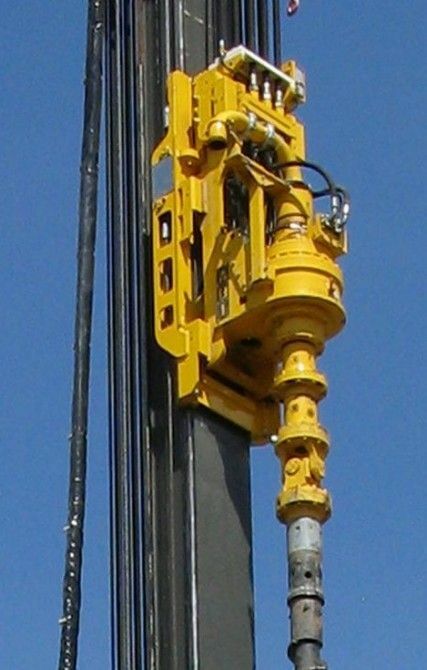 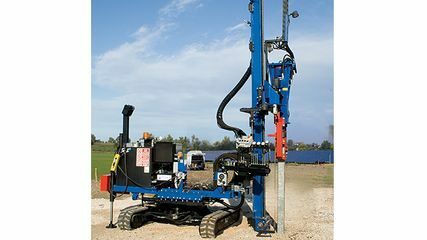 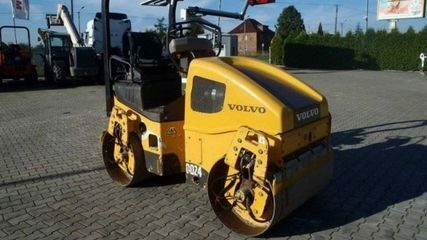 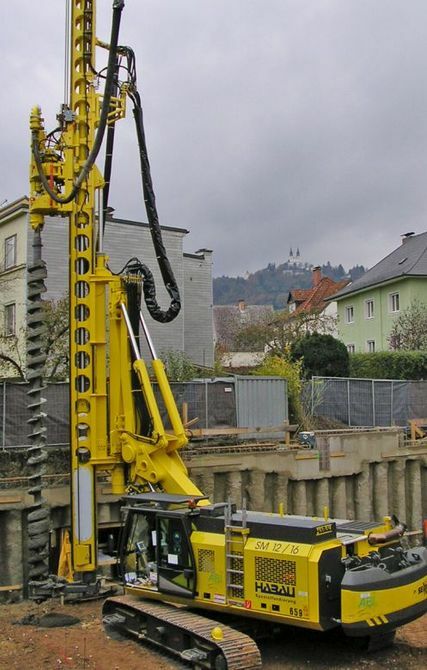 The main company's direction is drilling technologies and equipment, as well as accompanying special equipment: loaders, concrete pumps, drilling tools, tractors, trawls, etc. 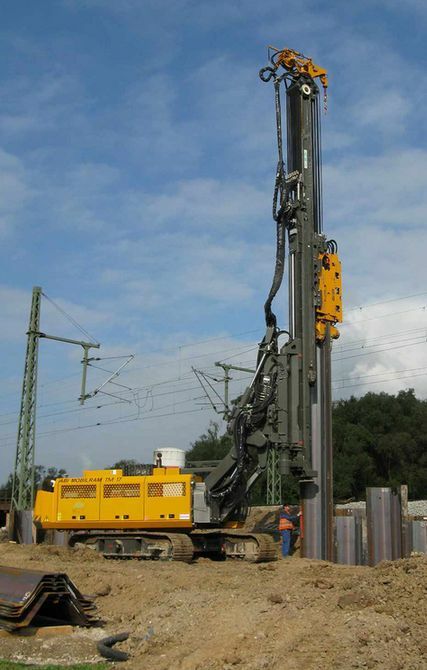 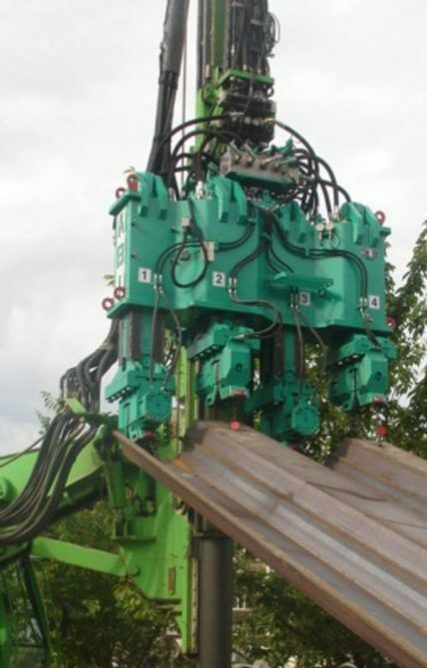 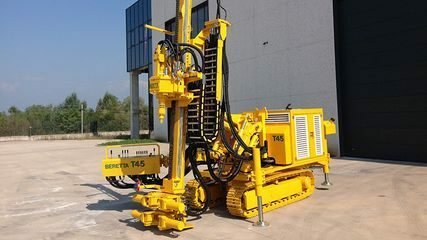 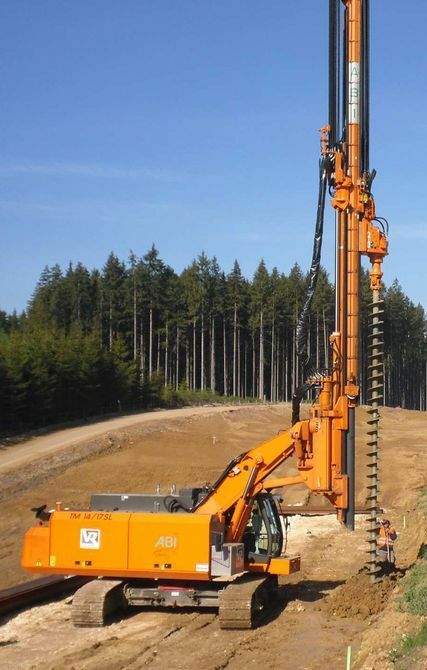 UAB "Geolizingas" is the official dealer of TesCar SRL (Italy) and itrepresents European drilling companies, such as ABI GmbH (Germany), Bauer AG (Germany), Casagrande SPA (Italy), Soilmec SPA (Italy) and others. 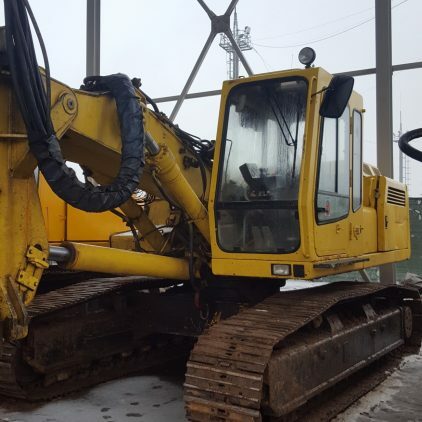 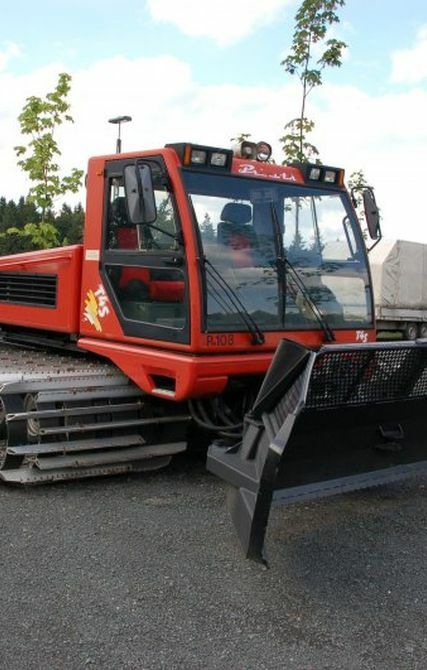 While buying or selling equipment we cooperate with Ritchie Bros. Auctioneers, which carry out selling&buying equipment auctions around the world. 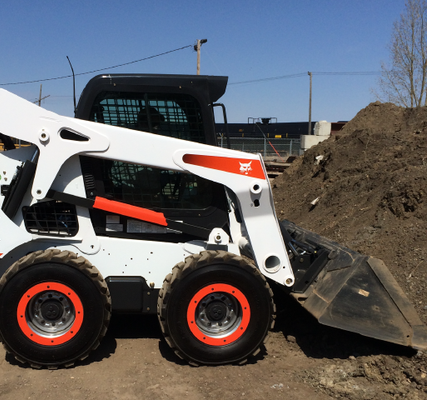 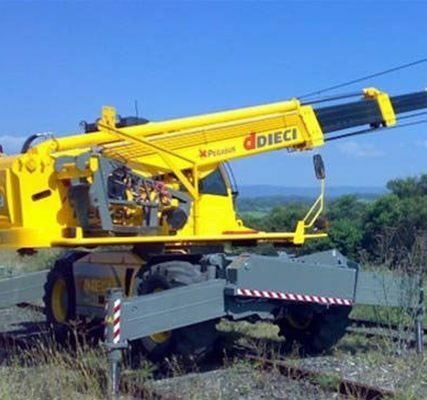 We provide consulting, transport and leasing services for the equipment purchasing. 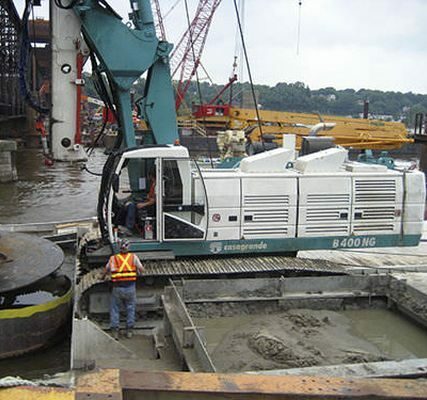 Experienced hydraulic engineers, electricians, mechanics provide timely equipment service and its pre-sale training. 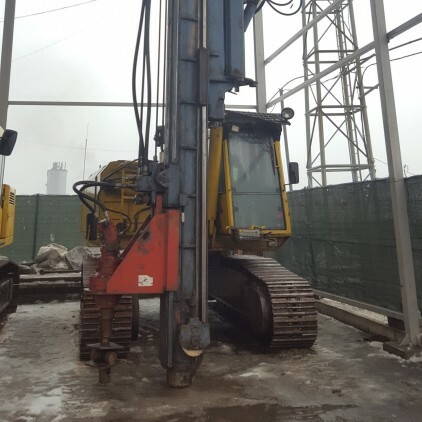 Our company and its subsidiaries carry out engineering, building, construction and installation works, consulting services in the field of underground constructions and building. 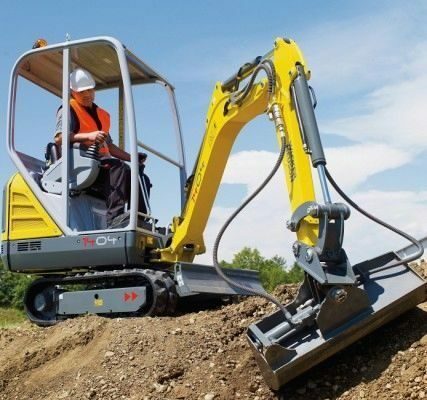 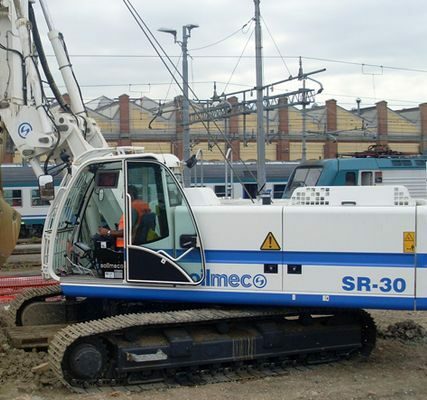 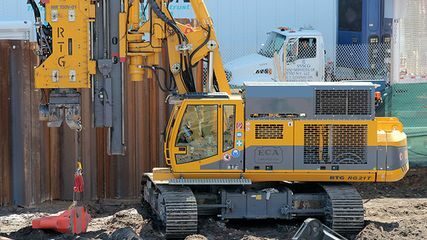 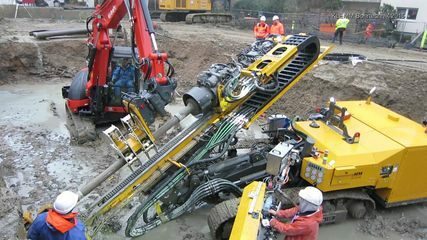 The formed team of experienced and qualified specialists is able to solve any technical problems in the field of geotechnics, pick up the necessary equipment for certain technologies in building, provide its service. 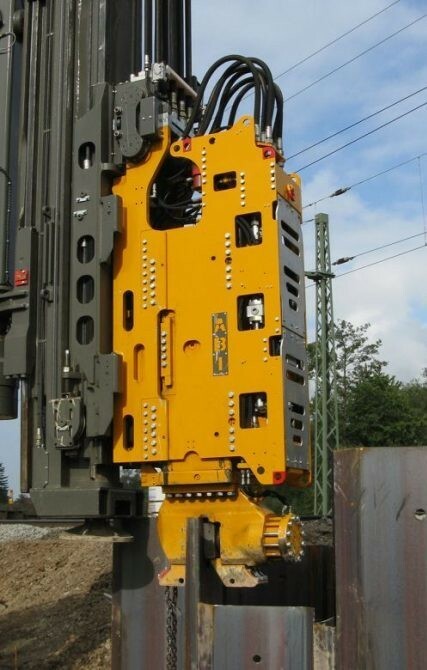 The company provides logistics and transportation services for oversized cargo in Europe and CIS countries, obtaining appropriate permits and providing its insurance. 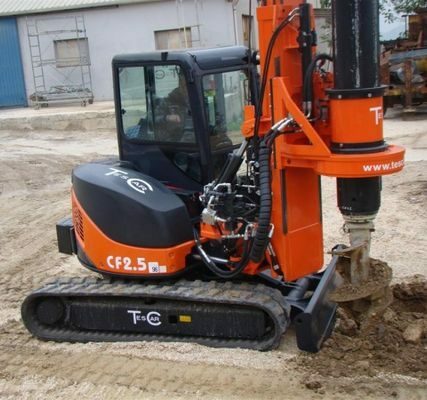 Our company has manufacturing and administrative spaces in Vilnius (Lithuania) and Minsk (Belarus) for rental. 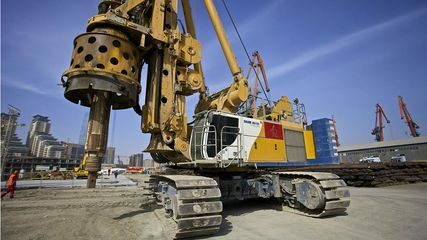 In addition to the mentioned above services, we assist with employment of qualified drilling masters from the CIS-countries in Europe. 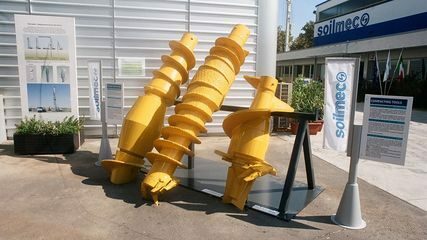 We hope for mutually beneficial cooperation!